FastCab is a taxi hailing service that connects you directly to drivers for less stressful, more reliable experience. 1. Download the FastCab app. (Weâ€™re hoping that part was obvious.) 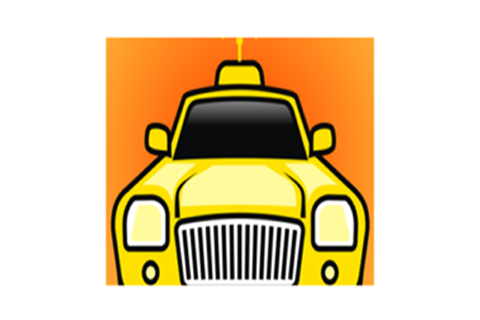 You can use the app three times before registering, so out of the gate all you have to do is request a Cab, specify your location, and enter any additional details. 2. After requesting a taxi, a list of available drivers and their rating will appear. The rating lets you know how other users found their experience with that particular driver. All youâ€™ve got to do is accept a driver. 3. Head to your designated pick-up location if youâ€™re not there already, and wait secure in the knowledge that your ride is on its way. 4. After your trip is completed you can rate your driver, and also broadcast to everyone youâ€™ve ever met via Facebook, Twitter, or email how you just discovered an awesome new app.